My practice is focused on helping Irvine businesses increase profits by protecting their new ideas and advising them on how to bring them to market. 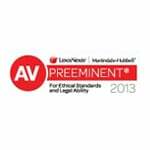 As an Irvine Patent Attorney, I am uniquely positioned to assist you in your intellectual property needs. Are you looking for a cost effective patent protection strategy? Is the competition cutting into your profit margins? Do you want to grow your profits by being the sole provider of a product or service? Have you received a cease and desist demand letter? Has your competitor started to offer your customers a knock off of your patented product? 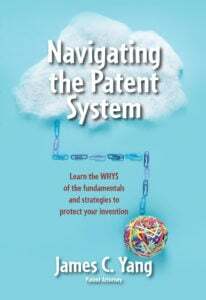 Patents have become an important part of doing business. In the 1970’s, tangible assets made up more than 80% of a company’s value in the S&P. Today, the company value is predominately derived from the intangible assets. 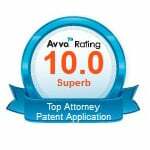 Do you have a patent attorney that understands the value of patent protection? Does your patent attorney understand the nuances of patent law and how it intersects with trademarks, trade secrets and copyrights? 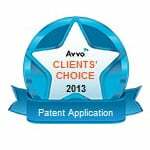 As an Irvine patent attorney, I can help you achieve your goals. I advise start ups and small businesses achieve their goals by advising clients on their options and explaining the pros and cons of each approach. 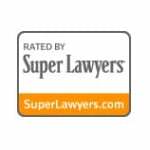 Are you concerned with obtain broad patent protection? 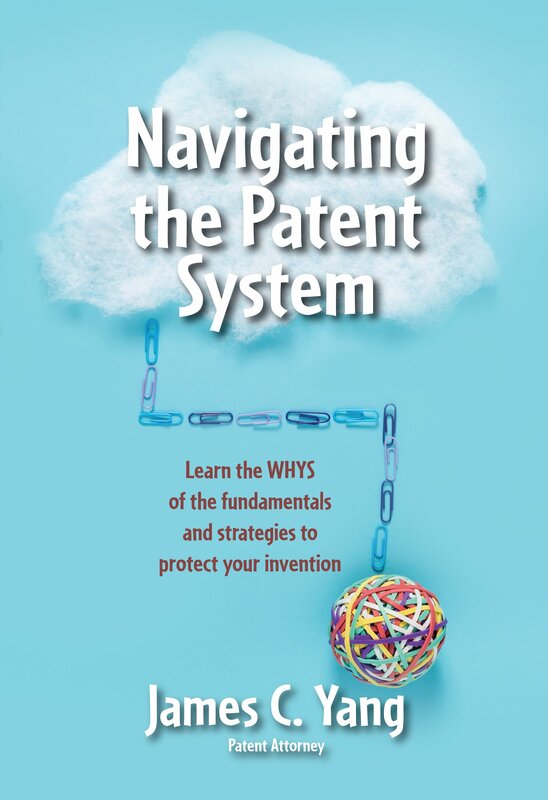 Do you want to procure patents while keeping an eye on the bottom line? 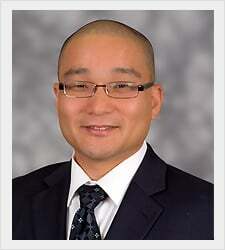 As an Irvine patent attorney, I invite you to contact me. Through our discussions, we can develop a plan of action on how best to protect a unique product. We focus on the essential patent protection necessary so as to preserve cash until there is a business need that justifies further investment in positioning the client amongst its competitors. We will develop an individualized patent protection strategy based on your unique situation with your company objectives and your overall patent portfolio in mind. We will discuss each option as well as the pros and cons of each option. My practice focuses solely on intellectual property which includes patents, trademarks and licensing so that I can provide top notch, cost efficient solutions.